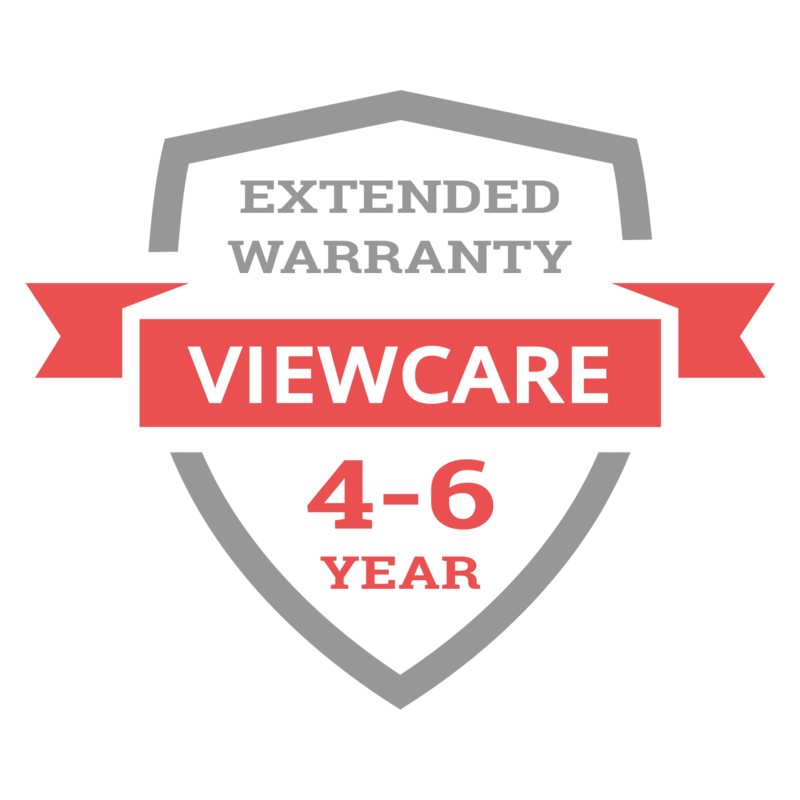 The ViewSonic TD2740 is an ideal solution for both commercial and consumer touch screen applications. 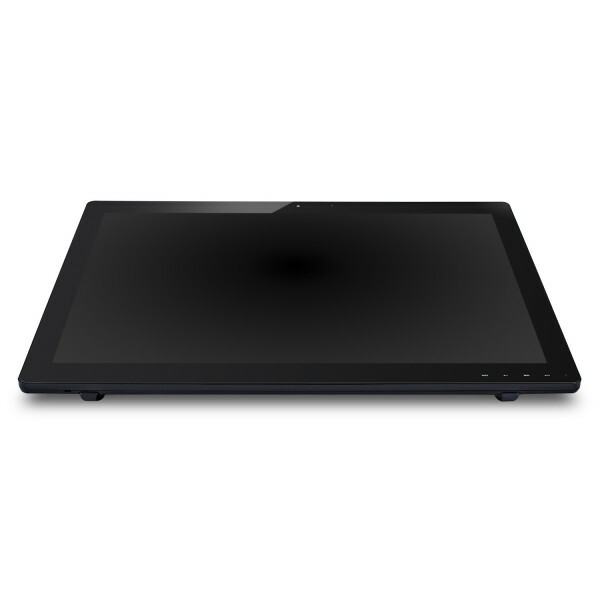 With an intuitive 10-point multi-touch display and full 1080p HD resolution, the 27-inch TD2740 delivers a versatile solution for use in the office or at home, as well as for use as an information kiosk in public areas, or as a teaching tool in interactive learning environments. 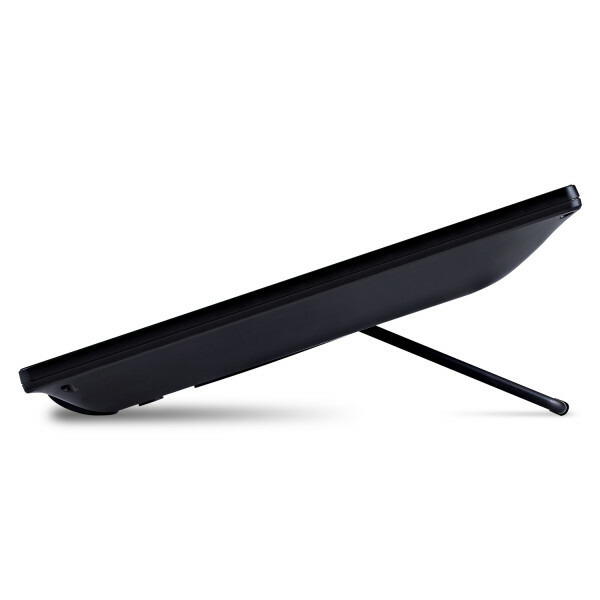 The bookstand support of the TD2740 provides advanced ergonomics and allows the display to be tilted or laid flat on a tabletop for more comfortable use. 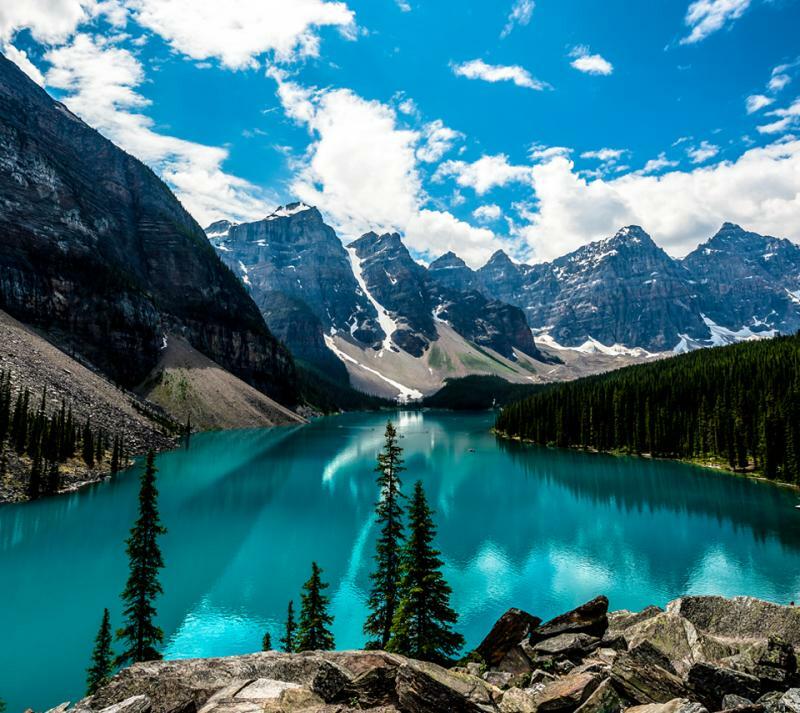 SuperClear VAtechnology with ultra-wide viewing angles and 20M:1 MEGA Dynamic Contrast Ratio bring greater definition and clarity to multimedia content. As a complete package, the display also includes a pair of integrated 2W speakers, anHD webcam, and a microphone for video chatting. 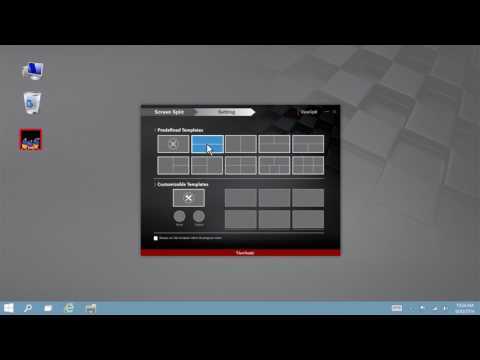 VGA, HDMI,and DisplayPort inputs provide flexible and future-proof connectivity. 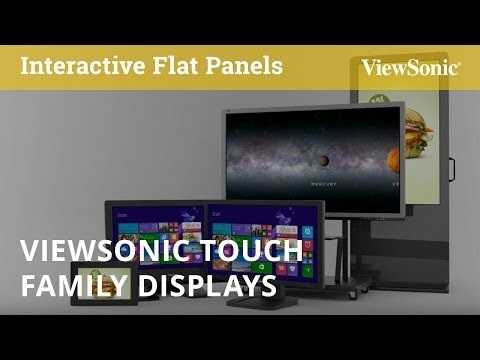 Touch the Difference with the ViewSonic TD2740 interactive multi-touch display. 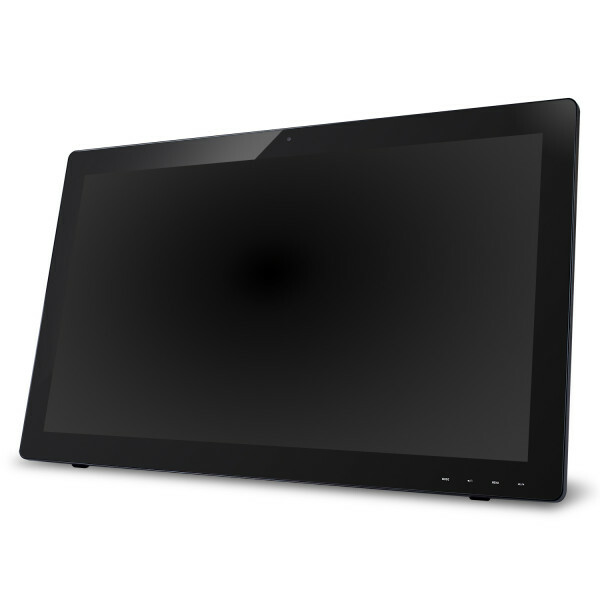 The ViewSonic TD2740 is an ideal solution for both commercial and consumer touch screen applications. 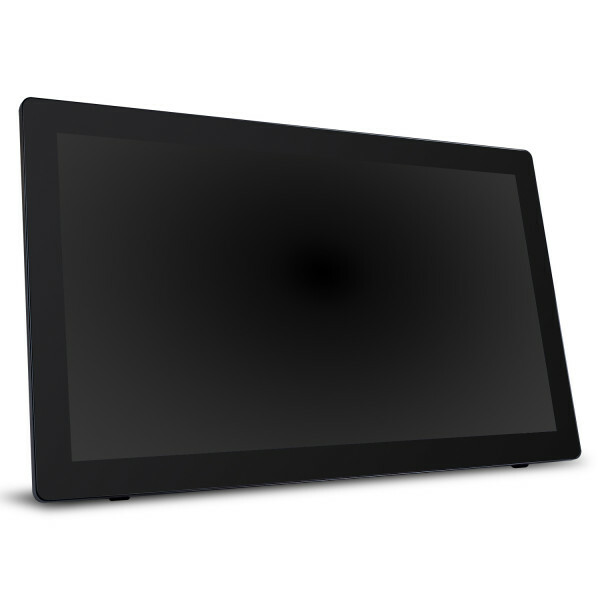 With an intuitive 10-point multi-touch display and full 1080p HD resolution, the 27-inch TD2740 delivers a versatile solution for use in the office or at home, as well as for use as an information kiosk in public areas, or as a teaching tool in interactive learning environments. 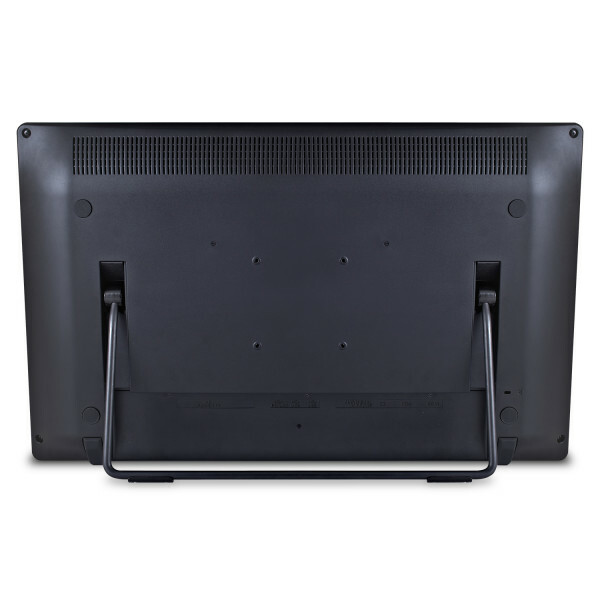 The bookstand support of the TD2740 provides advanced ergonomics and allows the display to be tilted or laid flat on a tabletop for more comfortable use. 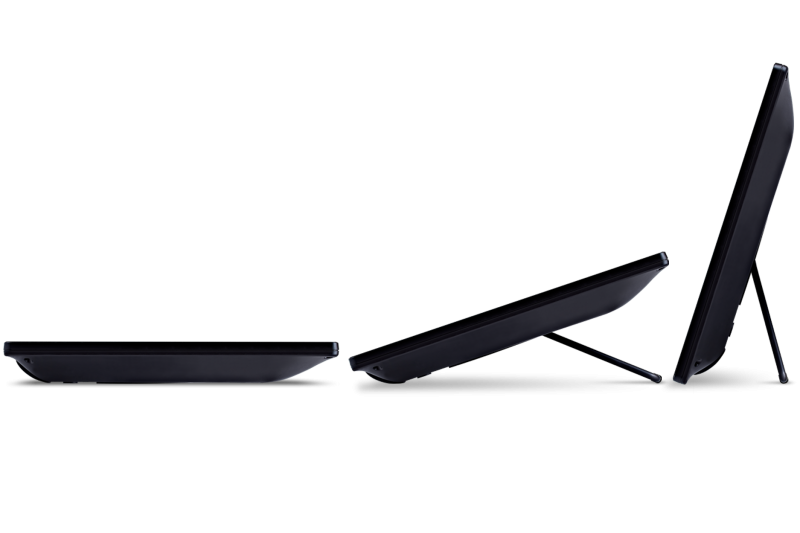 SuperClear VAtechnology with ultra-wide viewing angles and 20M:1 MEGA Dynamic Contrast Ratio bring greater definition and clarity to multimedia content. 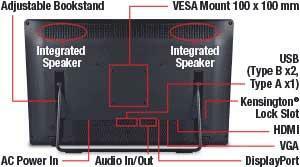 As a complete package, the display also includes a pair of integrated 2W speakers, anHD webcam, and a microphone for video chatting. 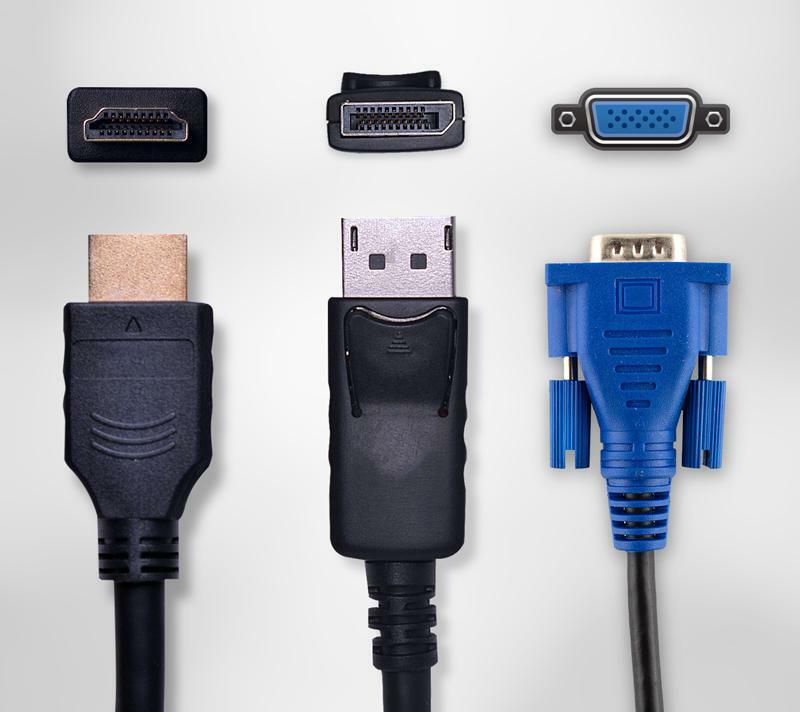 VGA, HDMI,and DisplayPort inputs provide flexible and future-proof connectivity. 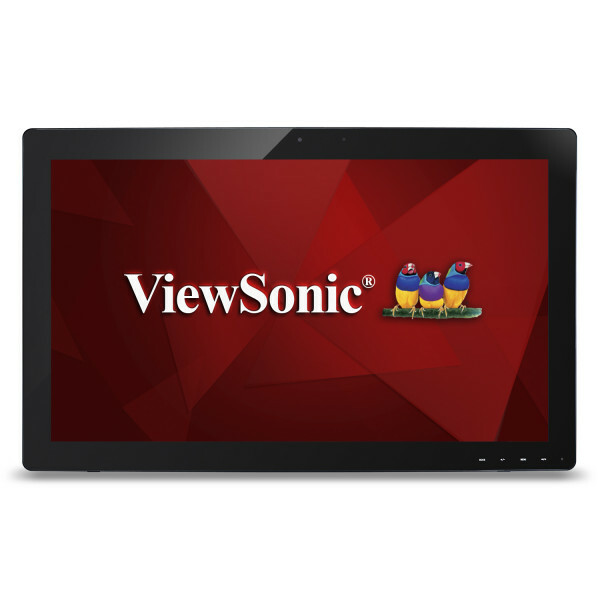 Touch the Difference with the ViewSonic TD2740 interactive multi-touch display. 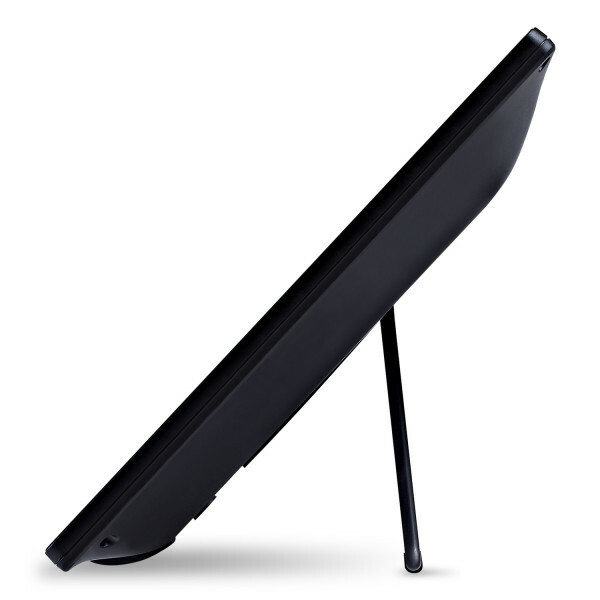 A stable, integrated bookstand design makes it easy to adjust the angle of this display for a better user experience. The display can be adjusted from between 15 to 70 degrees, or laid completely flat on a tabletop for a more comfortable work environment. 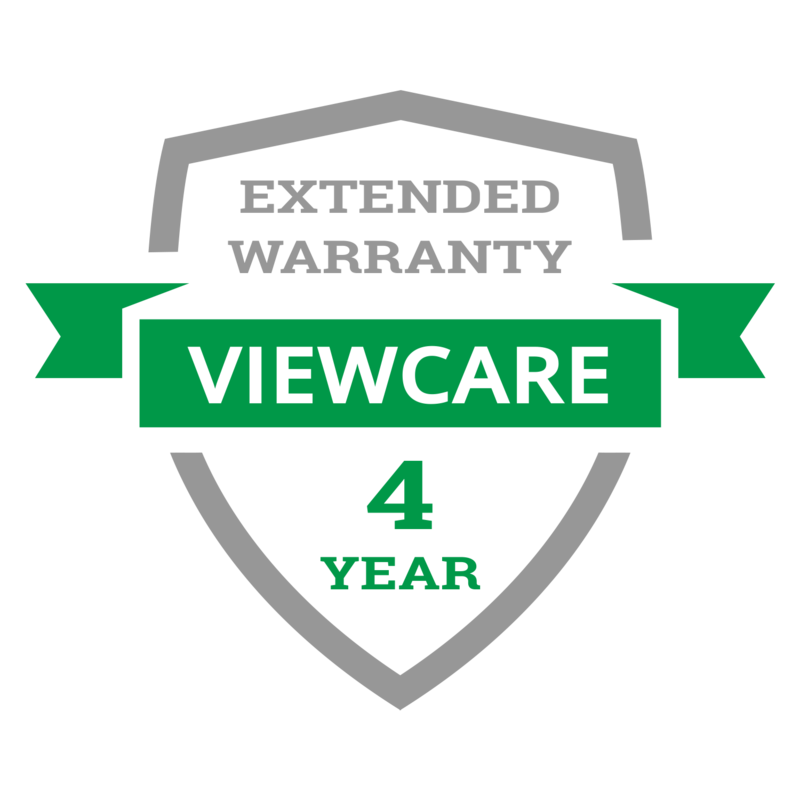 "ViewSonic introduced on Tuesday its new TD40 Display series consisting of the TD2740 for the consumer and commercial markets, and the TD3240 designed specifically for the commercial market. 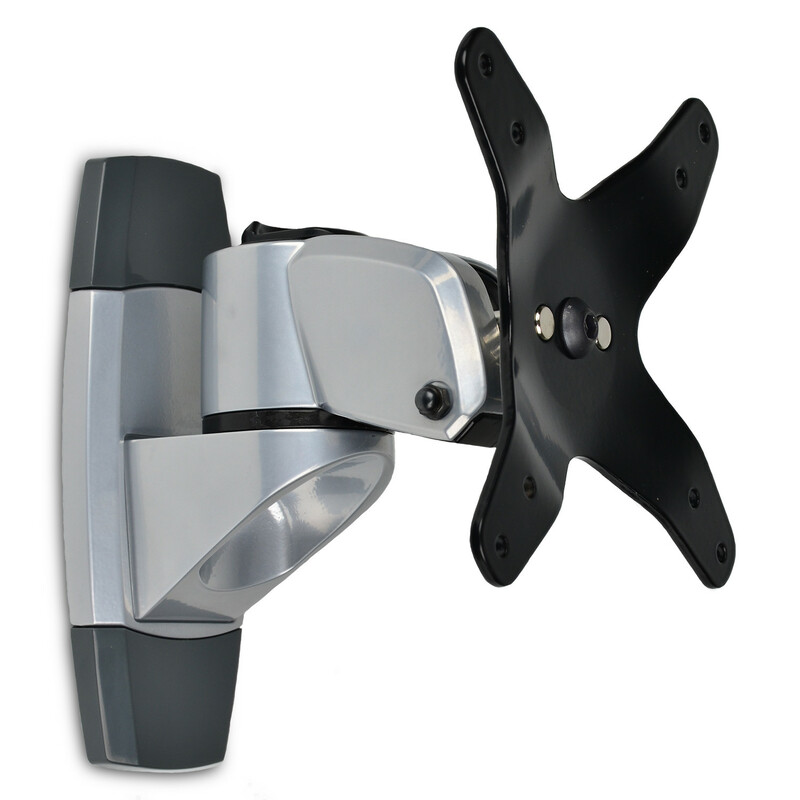 Both provide 10-point touch input, making them ideal for Windows 8based machines, kiosks in public areas, and within the classroom. Both will be made available in August here in the States with a starting price of $799." 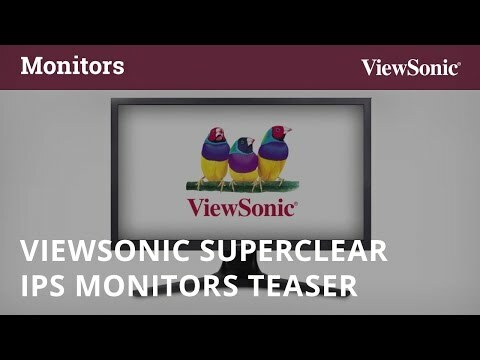 "ViewSonic intends to deliver a new range of displays for business customers, where these new displays would arrive in the form of the TD2740 and TD3240. The former would be a 27” display which targets both consumer and commercial markets, while it has a larger 32″ TD3240 that was specially designed for interactive digital signage applications." 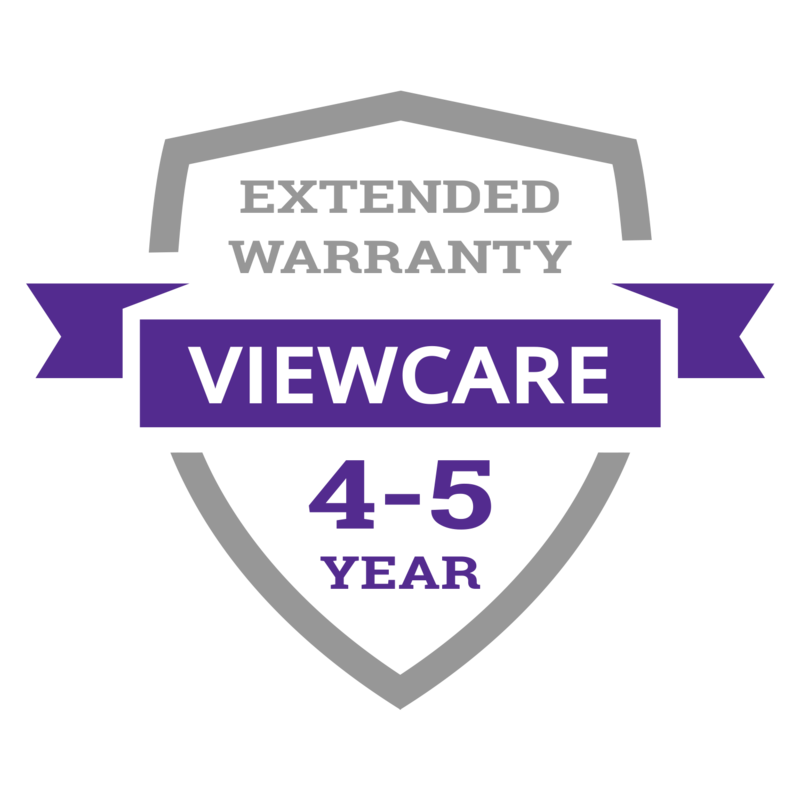 "Visual solution product supplier ViewSonic is expanding its TD40 touchscreen display series with the announcement of its brand new 27-inch TD2740 for consumer and commercial markets, and its 32-inch TD3240 designed for interactive digital signage applications. 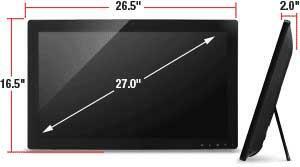 Both displays are 1920x1080 IPS displays with integrated 10-point projective capacitive touch technolog." 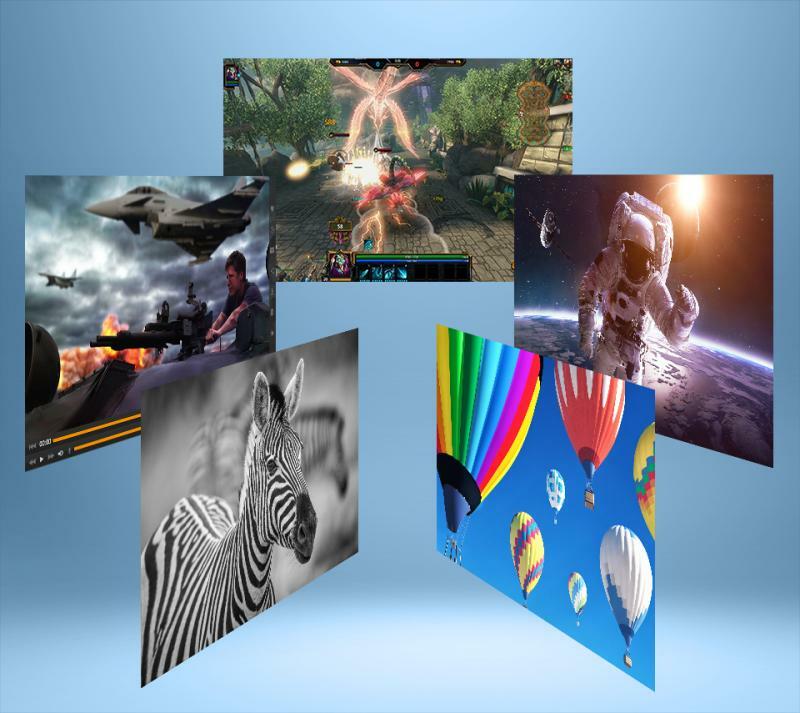 "ViewSonic Corp. is expanding its TD40 10-point Windows 8 certified display series with the brand new 27-inch TD2740 for consumer and commercial markets and the 32-inch TD3240 designed for interactive digital signage applications. "